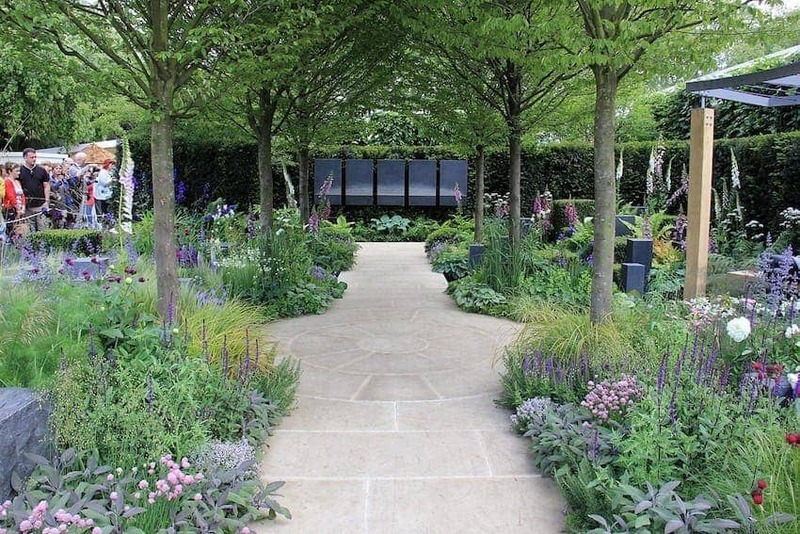 The Chelsea Flower Show is a world famous garden show held by the Royal Horticultural Society (RHS) in the grounds of the Royal Hospital Chelsea in London. Established in 1912, it now attracts over 150,000 visitors each year including the Royal Family as patrons, and extensive TV coverage. It is particularly well known for its show gardens and the Floral Marquee. The Show also features smaller gardens such as the natural and artistic Artisan and Urban Gardens. Both new plants and the popular older varieties are shown and awards are given for the best examples in each category.